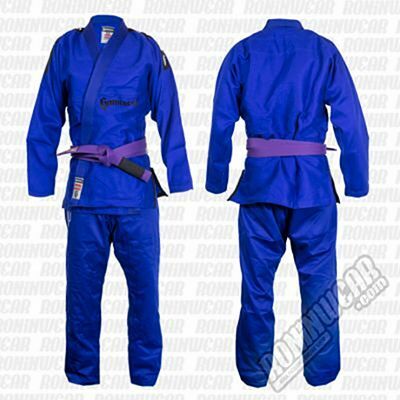 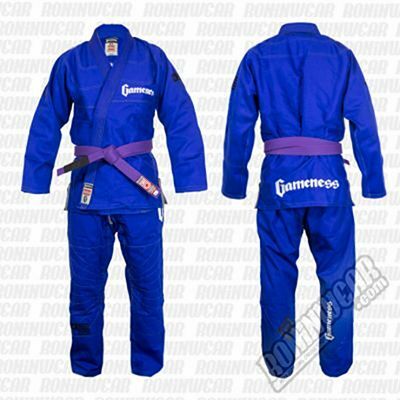 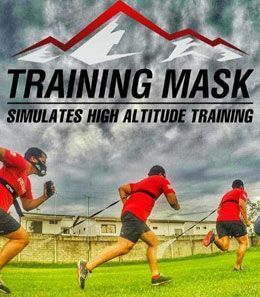 Gameness is one of the world's most popular Brazilian Jiu Jitsu (BJJ) kimono companies, renowned for making very high-quality kimonos that are popular among elite competitors, for both training and competing. 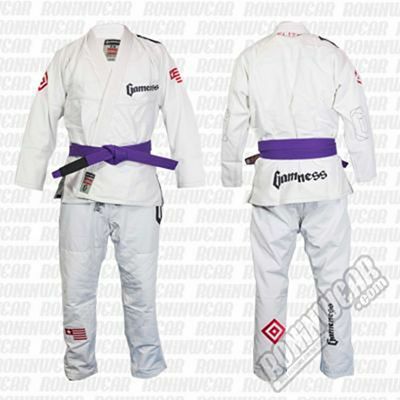 Its Pitbull logo is already a classic among brazilian Arte Suave fans. 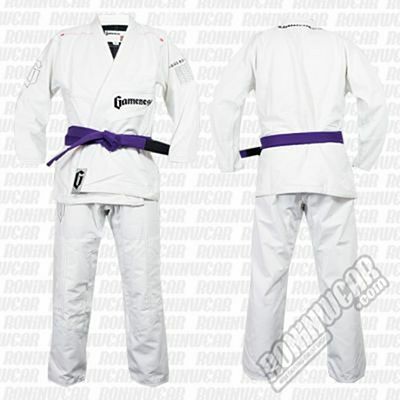 Gameness as a term refers to the temperament of certain breeds of fighting dogs known for never giving up. 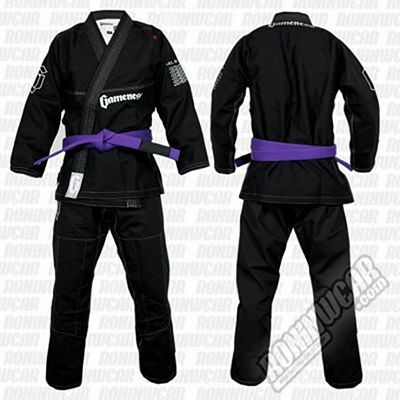 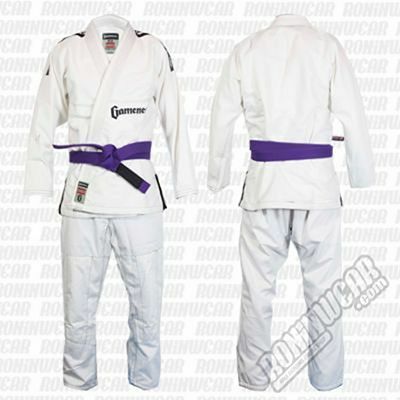 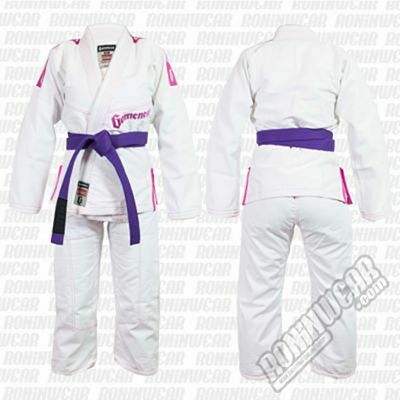 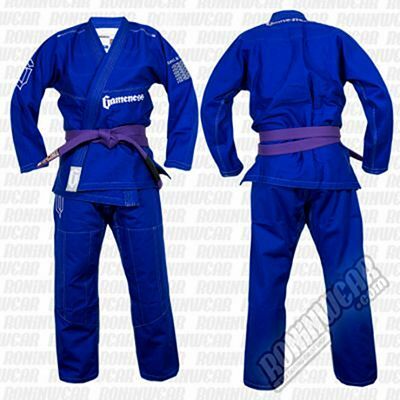 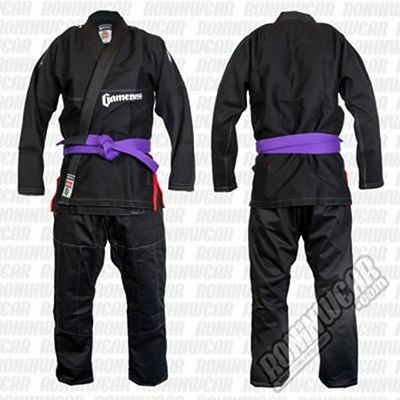 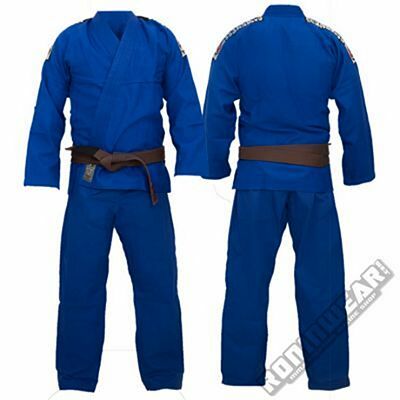 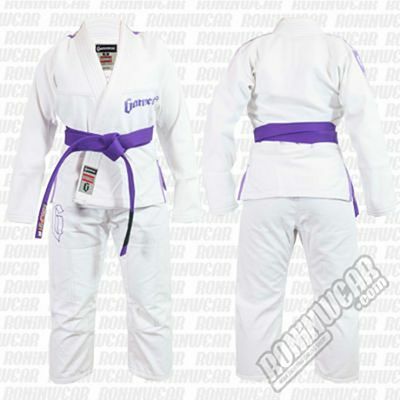 Roninwear offers the full line of Gameness BJJ kimonos at the best prices.